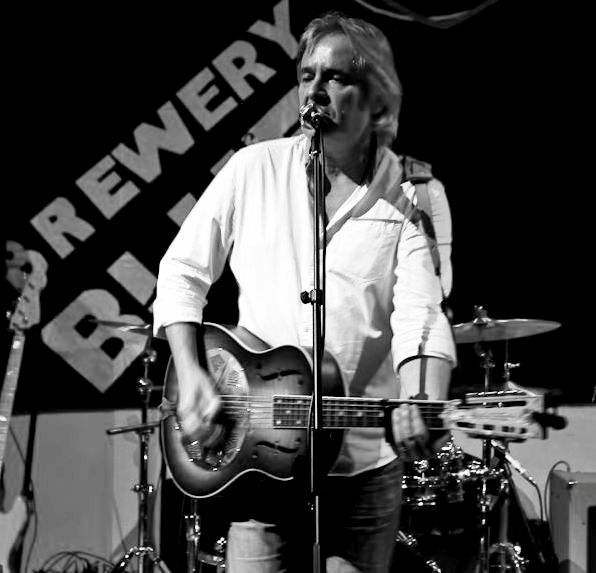 mixture of original songs covering Americana, country and blues. The second album ‘Peanuts & Monkeys’ was released in 2013. Stuart and Lyndon were joined by Michael Messer, slide guitar master and album co- producer along with Richard Causon (Tom Jones, Ryan Adams). 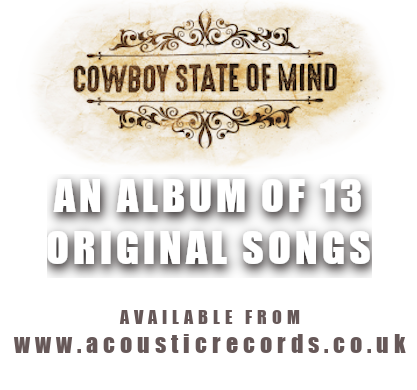 It features pedal steel legend BJ Cole on three of the songs. The rhythm section features the talents of Andy Crowdy on Bass guitar and double bass, and Simon Price on drums. The album was recorded ‘live’ at Leif Storm Studios, London in the summer of 2013. 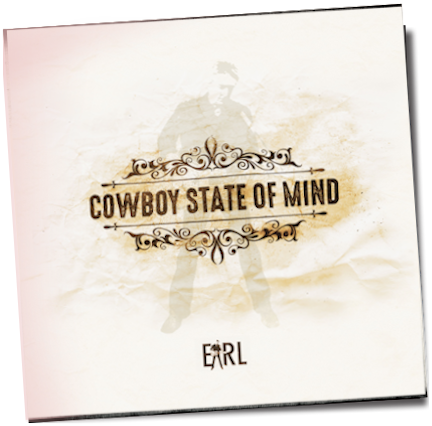 It comprises 11 original songs written by Stuart Earl. Stuart signed a contract with Proper Music Distribution (Proper Records) for the worldwide distribution of the album. Two further albums are currently in production. 'Jesse James: theme from a non-existent movie' is approaching completion and album'4' (title TBA) comprising mainly band oriented songs is work in progress.